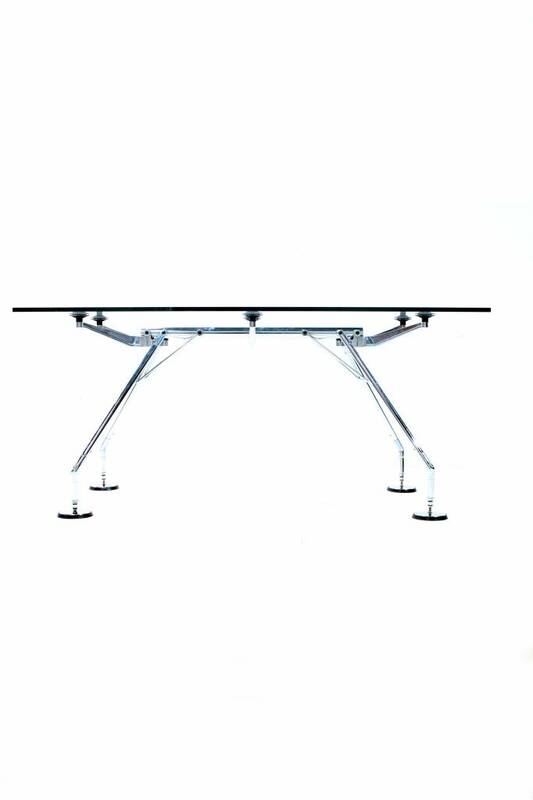 The Foster table from 1980, designed by Norman Foster. 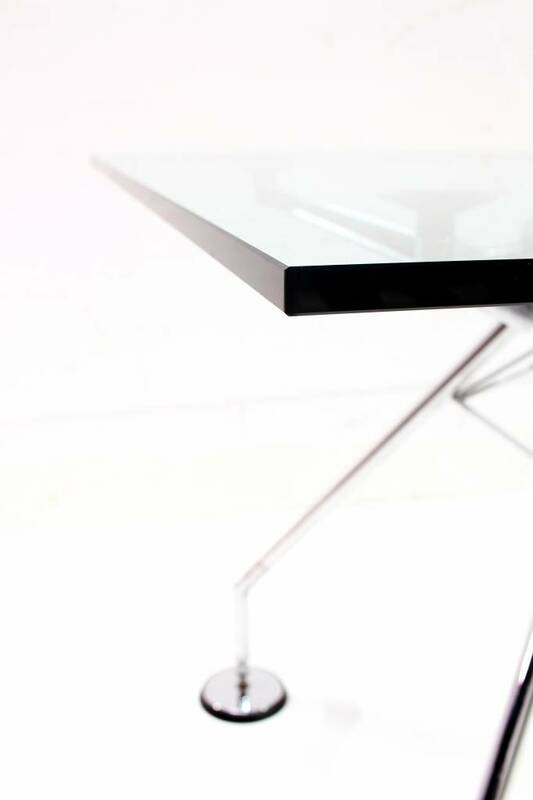 A table with a very striking & refined appearance. 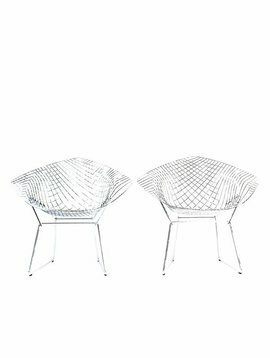 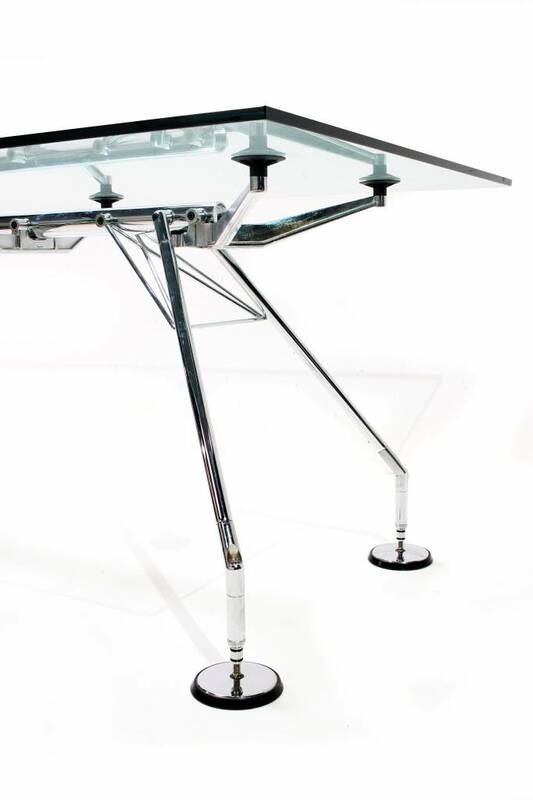 The Foster table was designed in 1980 by Norman Foster for the Italian furniture manufacturer Tecno. 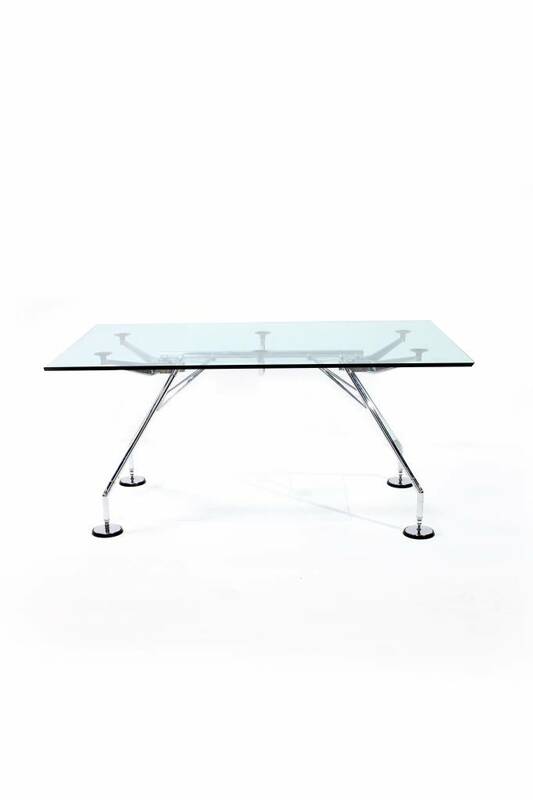 To date, this table is one of the most recognizable products in the field of international design in Tecno's catalog. 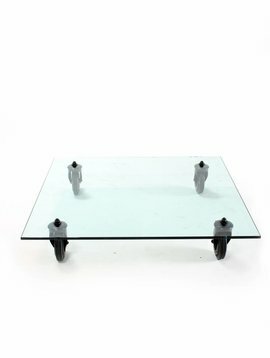 The table can be adapted to different needs. 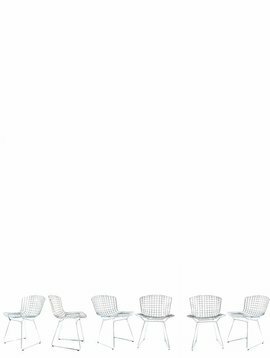 This can be used for at home or as a conference table at the office. 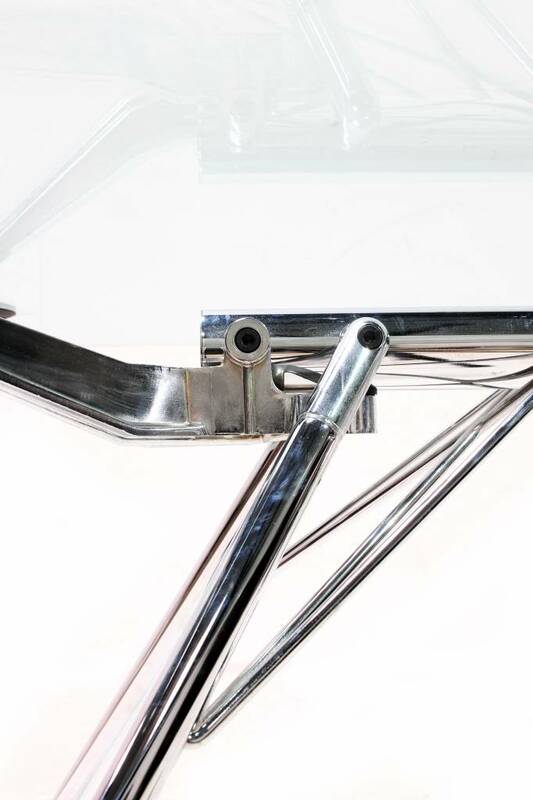 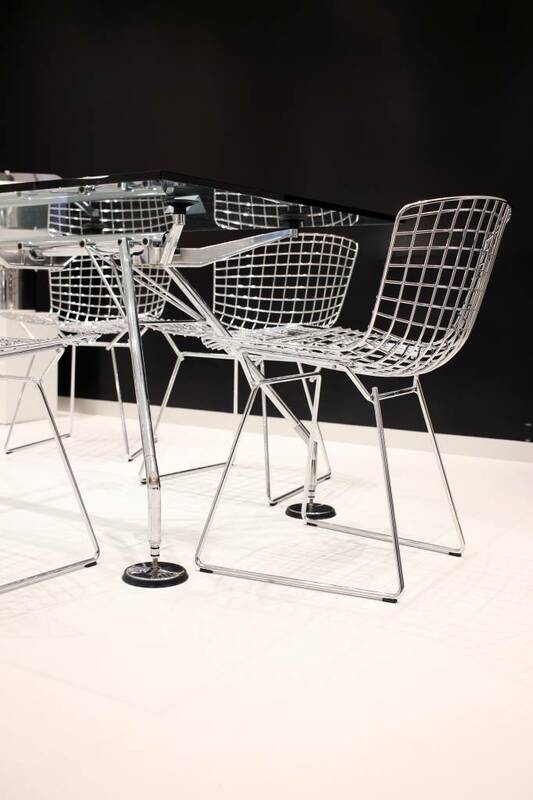 The table is characterized by the flared metal legs that result from the central spine. 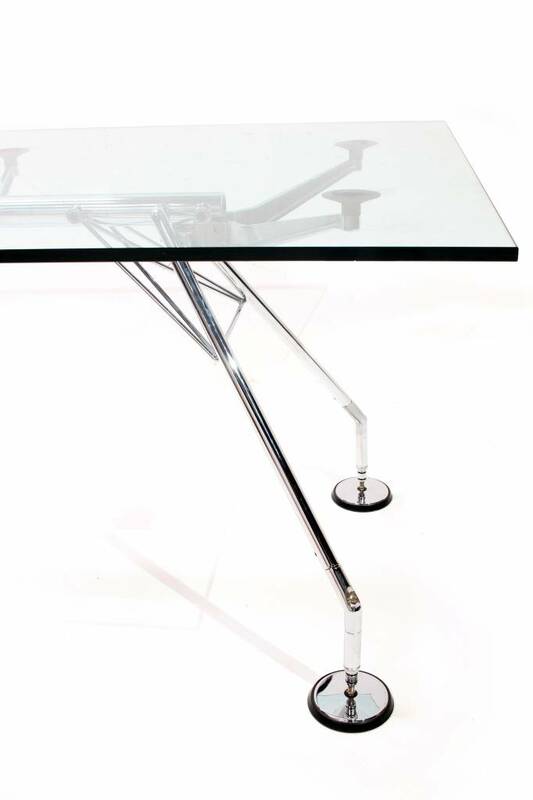 The Foster table is known to be mounted on 2 different heights, namely 72 cm high & 65 cm high. 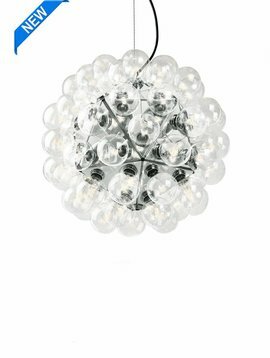 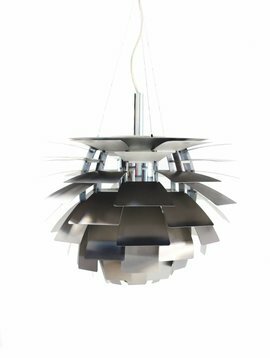 This design topper has a classic modern and yet very timeless look.